Related: ? 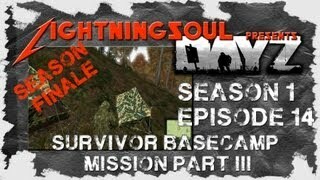 DayZ S01E13: Survivor Basecamp Mission Part II ? DayZ - It�s Raining, It's Pouring.. Horror in DayZ!